California’s struggling regulated cannabis market, has yet to live up to the hype, predicted by many. High tax rates, and slow permitting processes, plague the golden state with hurdles, resulting in several companies bleeding cash, and forced to drop out of the race. California is the world’s 6th largest economy, and is falling far behind other progressive states, and countries, regarding cannabis regulations. 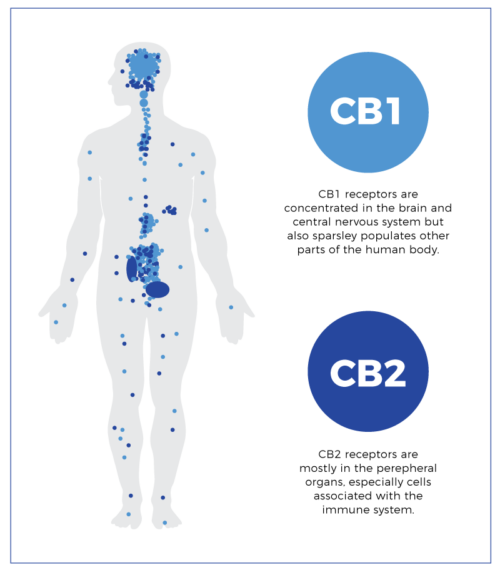 Even medical doctors were blown away once they found out humans, and animals alike, possess CB Receptors, specifically evolved in our bodies, to process cannabinoids! This phenotype tested at 18% CBD and only 0.7% THC, which was unheard of at the time. While working diligently with the lab to better understand the cannabinoids production, and best uses, I, myself struggled, in a THC-dominant market, that was demanding OGs, and heavy-hitting THC strains, with little, or no CBD. I was frustrated at the time, but soon realized, it was a blessing in disguise. As the pushback forced me to open up my own delivery service collective in Socal, appropriately named “CBD Delivery.” By working directly with the patients, as a cultivator, I was able to help those truly in need of medical cannabis, and they relied on me, to grow flowers organically, without the use of pesticides or harmful chemicals. I served many supportive patients during that time, and continued to lab test, and pheno hunt for other genetics concurrently. We still work today with breeders to enrich the genetic diversity of cannabinoids for regional production. You can even check out Medtree Seeds to see CBD dominant hybrids created using my clone stock from way back then. Over the years of growing primarily CBD-rich cultivars, I gained a reputation in the cannabis community for being the “CBD Guy,” and most forgot I did THC work as well. As time progressed, media outlets discovered CBD and released documentaries, and reports from CNN’s Dr. Sanja Gupta, highlighting the benefits of Cannabis. It seemed like overnight, CBD became the silver-health-bullet, and a revenue generator for many. As for Boomspharm, that was the moment I started to further diversify my research and work, to become more involved with the evolving Hemp market developing in states like Colorado. 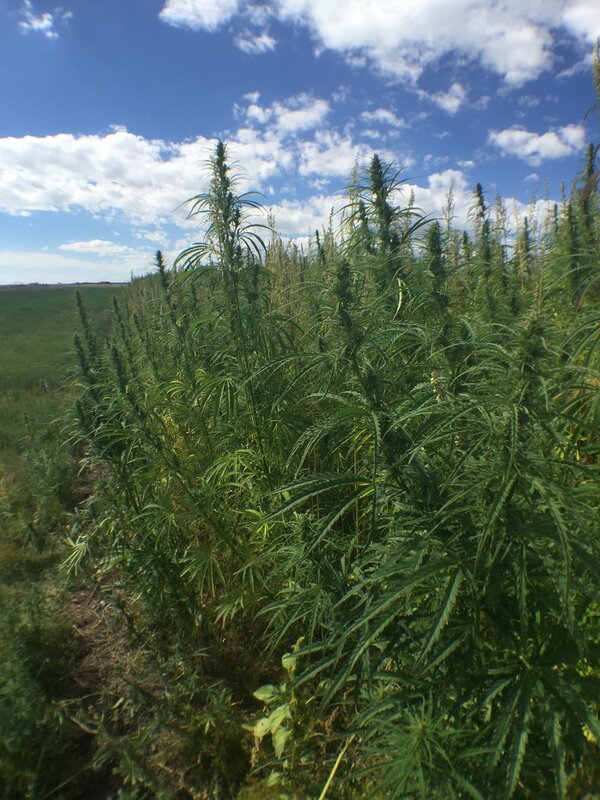 The pioneering opportunities there, allowed us to plant and harvest, 300 acres of pivot irrigated hemp fields, with partnered farms like Feno Seedbank, and others. This brings me to a part of the market I like to refer to as “CBD Unicorn deals” and “Bunk CBD products…” Some of you may know this situation already, but I'm sure a lot of you do not. Can you imagine, seeing an epileptic child, having several seizures a day, completely stop the seizures, when dosed with a drop of full spectrum CBD oil? It's a miracle, to say the least. Now, what if, that tincture contained only CBD Seed Oil, and not true, full spectrum CBD Oil… And that unknowing parent, went to administer that CBD Seed Oil infused tincture to their seizing child, only to discover, that the tincture is bunk, and contains no real Cannabidiol at all? Devastating. That's the reality of most CBD products on the shelves right now, being sold across the world in Smoke/Vape shops, Health Food Stores, 7/11 stores, Online, and even some dispensaries. CBD infused products have no regulatory agency overseeing the product quality, testing, ingredients, and there’s no ramifications for the manufacturer, at this time. Depending which cannabinoid is dominant, you will likely find a THC or CBD rich strain, and the extraction lab will remove desired cannabinoid compounds, using solvents, to then infuse properly, into a delivery system product like tincture, capsules, edibles, etc. -Versus CBD Seed Oil comes from Hemp Seeds that have be cold pressed, to remove the Omega-rich Oil, from the seed hulls. Omegas are great for you, and CBD Seed Oil can be used AS WELL, for a carrying agent. Allowing the formulator to infuse full spectrum CBD Oil into the product media, resulting in increased bioavailability, over other alternatives, like propylene glycol, ethanol, and glycerin etc. 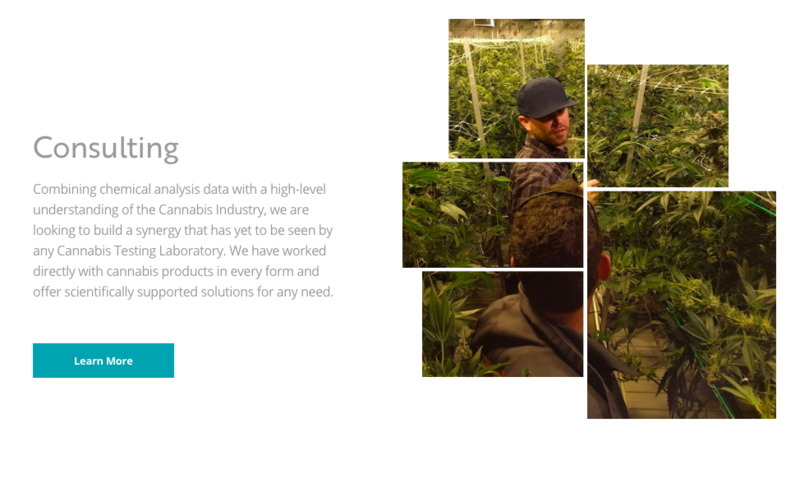 I do work with reputable brands that do their homework, procure quality US Grown full spectrum CBD, that's lab tested; free of heavy metals, pesticides, molds, and prove the product is rich in cannabinoids using a third party chromatograph reporting a certificate of analysis. Drink PH’d water, eat clean local food, exercise, and love unconditionally. I’m very well versed in cannabis and hemp, its my passion. I've dedicated my life to this plant and it’s message. I don't speak on this topic, to further my own agenda, I share this news as part of my mission statement; to provide clean cannabis to all that seek it.